View More In Lids - Page 4. Adds an extra touch of elegance to your kitchen. 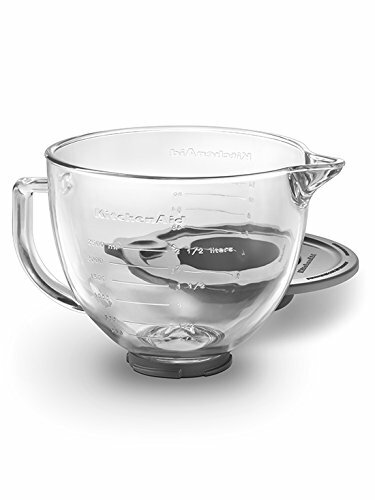 The glass bowl features a convenient pouring spout and easy-to-read, graduated measurement markings.